Why is aspirin highlighted within the Beers Criteria? Which oral sulfonylurea is preferred for older adults with type 2 diabetes? Why have SNRIs moved onto the Beers Criteria? 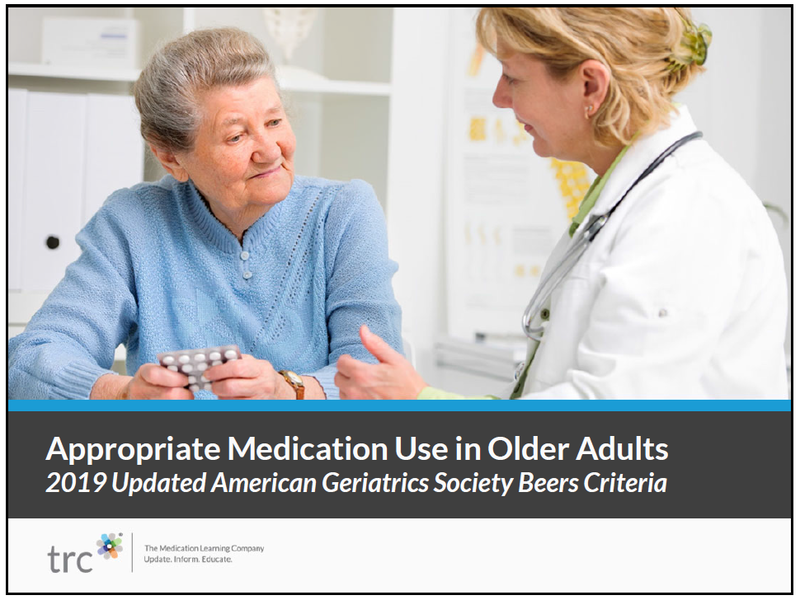 When should TMP/SMX be used with caution in older adults?